Datapath VisionSD4+1S delivers extreme performance with 650MB/s transfer bus bandwidth further improved to the 480MB/s of the VisionSD4+1. 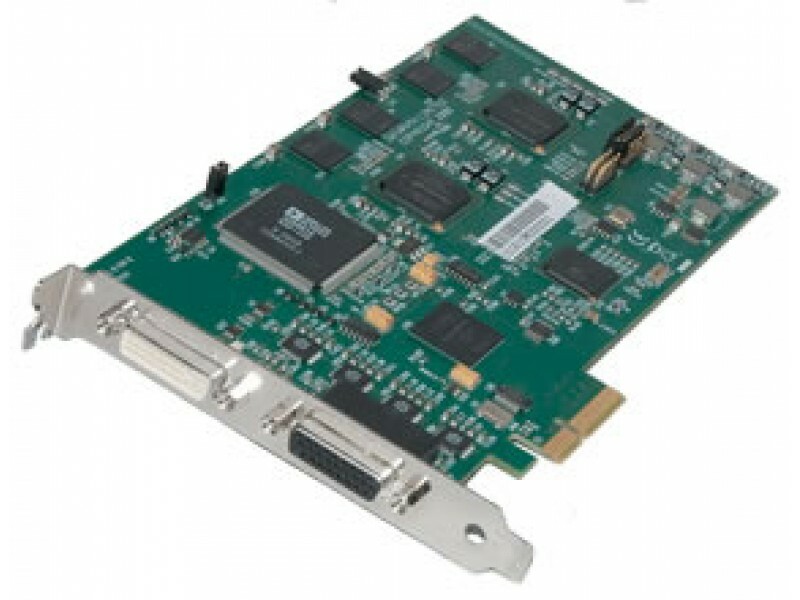 This video capture card has five complete capture channels supporting a single channel for up to 1920x1080 DVI or 2048x1536 Analog resolution, plus four SD analog capture channels The VisionSD4+1S captures the Analog/DVI data and triple buffers it into onboard storage. This data is then copied using DMA to the host system for display, storage or streaming. When a Datapath graphics card is used, the VisionSD4+1S transfers the data directly to the graphics card thereby increasing performance. The VisionSD4+1S sends the relevant portions of each captured image to each display channel and instructs each channel to use its graphics engine to render the data. 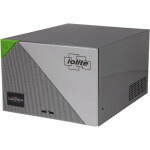 This fully utilises the hardware and dramatically increases performance.